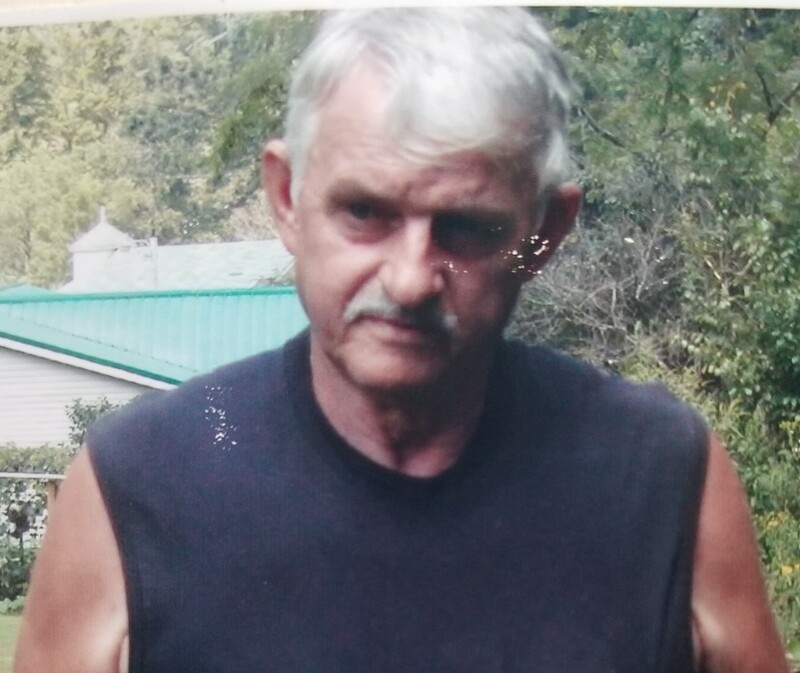 Johnny Grooms, 76, of Marshall passed away peacefully on Wednesday, September 5, 2018 at Madison Health and Rehabilitation in Mars Hill. Born on June 10, 1942 in Madison County, he was a son of the late Denny and Louise Ingle Grooms. He attended church at East Fork Church of God. Johnny was a talented woodworker and carpenter which he used in making bird houses and remodeling homes. Raccoon hunting was also among his many enjoyments. In addition to his parents, he is preceded in death by a daughter, Lisa Annette Grooms, and a sister, Iva Glen English. Surviving are his children: Alan Grooms and his spouse, Darlene, of Mars Hill, Sharon Grooms Norton and her spouse, Mark, of Arden, Tina Grooms Allan of Marshall, and Angela Grooms Mathers of Arden; siblings: Darline Wilde of East Fork, Jimmy Grooms and his spouse, Patsy, of Alexander, and Troy Grooms and his spouse, Pat, of Marshall; 6 grandchildren; and a great grandchild. A memorial service will be held at 2:00 PM on Sunday, September 9, 2018 at North Buncombe Church of God in Weaverville with Rev. Raymond Cantrell officiating. The family will be at Alan Grooms' residence on Saturday, September 8, 2018 for friends and family to drop in and visit.